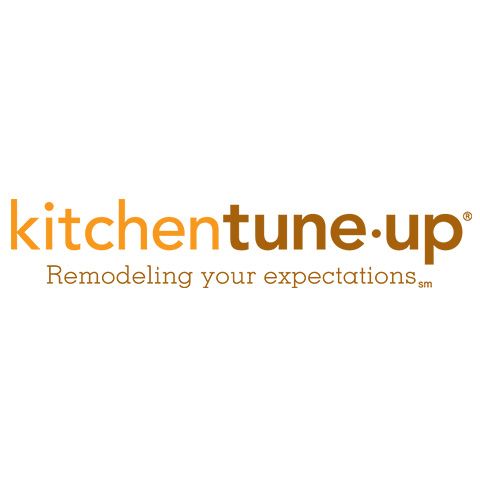 Looking for a fast and affordable option to give your kitchen a fresh new look? With our four service options at different price points, you can get that new look you&apos;ve always wanted (without being displaced from your home for weeks). 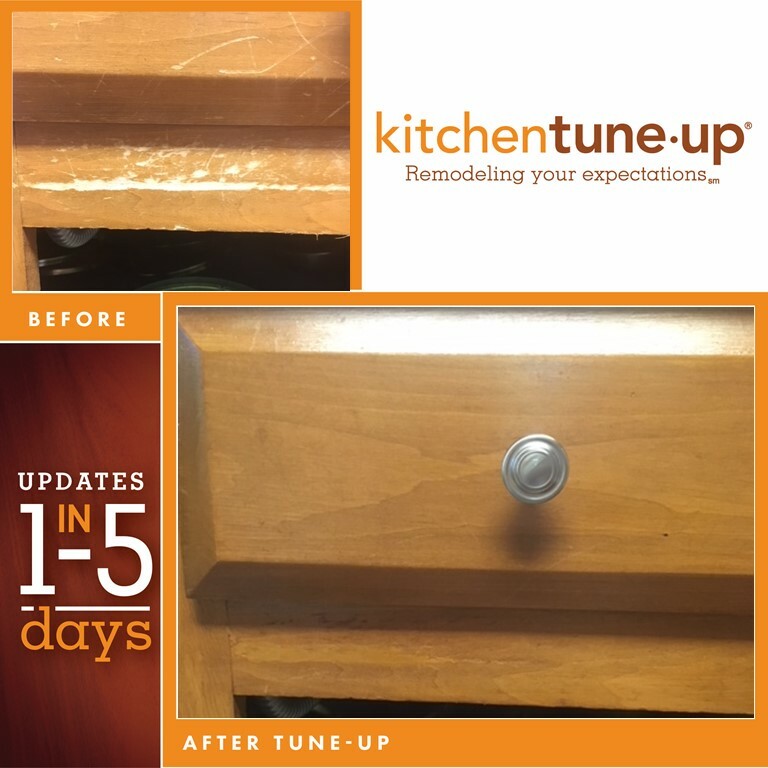 Has everyday wear and tear caught up with your kitchen cabinets? 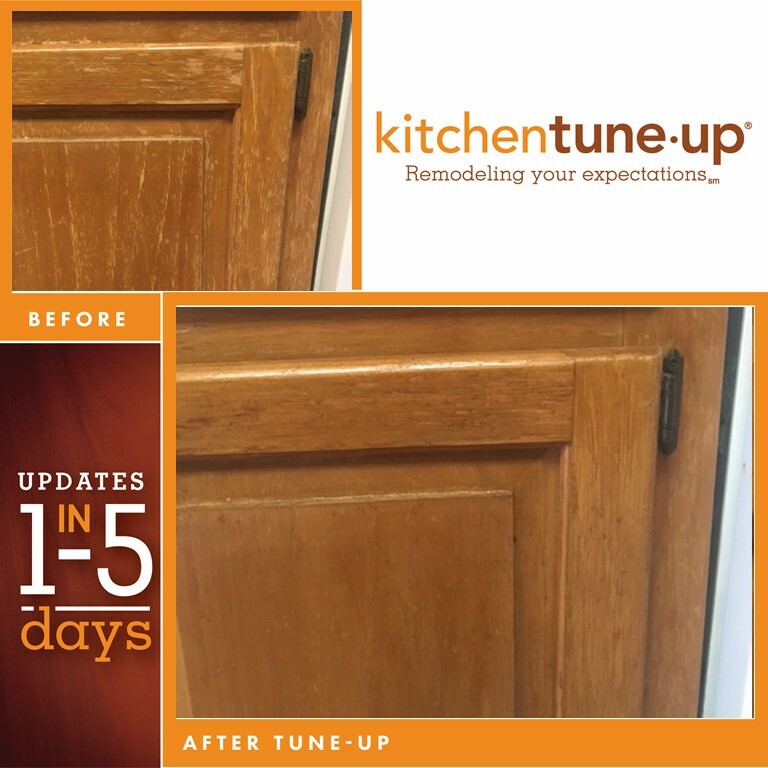 We offer four options including our exclusive 1 Day Wood Restoration Tune-Up, Cabinet Redooring, Cabinet Refacing, and New Cabinets. 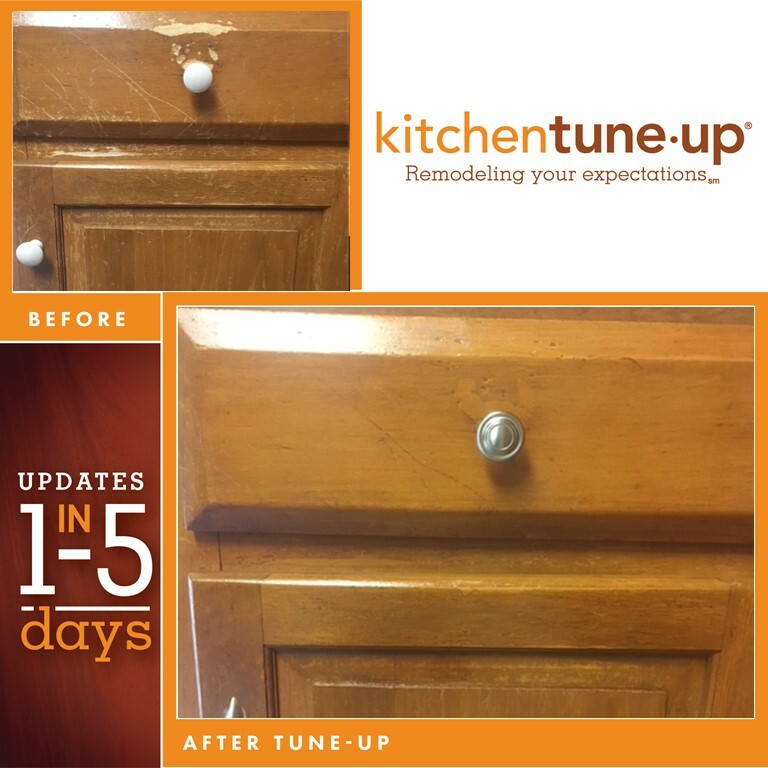 Our services range from a quick Tune-Up on an outdated kitchen, all the way to a complete new layout and design. 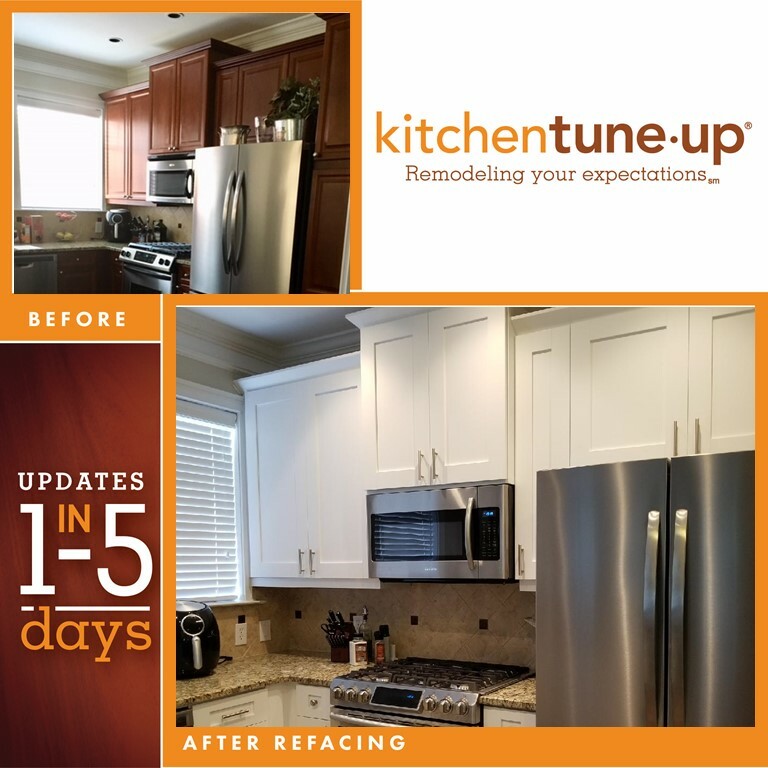 We are the kitchen remodeling company that will breathe new life into space, offering personalized service and incredible results. Many projects are complete in only 1-5 days. Click or call today to learn more about our services and to request a free no-obligation estimate.